Norwegian Cruise Line is the innovator in cruise travel with a 44-year history of breaking the boundaries of traditional cruising, most notably with the introduction of Freestyle Cruising which has revolutionized the industry by allowing guests more freedom and flexibility. With over 120 ports of call and 13 state of the art ships, Norwegian Cruise Line is one of the world’s leaders in ocean travel. 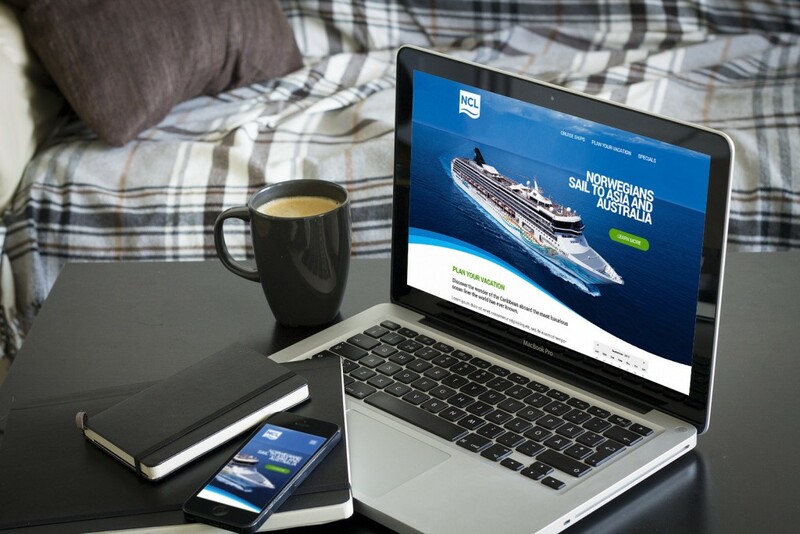 We partnered with NCL to develop a brochure and landing pages to inform potential clients of the benefits of their “Freestyle Cruising” experience. Our goal was to give the viewers a true experience of what it’s like to cruise like a Norwegian. 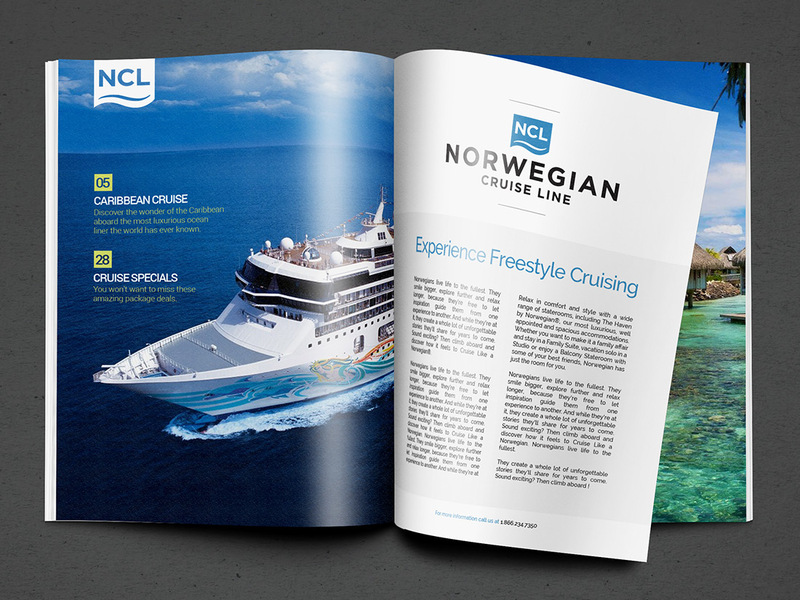 This is a design concept for a brochure site featuring NCL’s “Freestyle Cruising” experience.